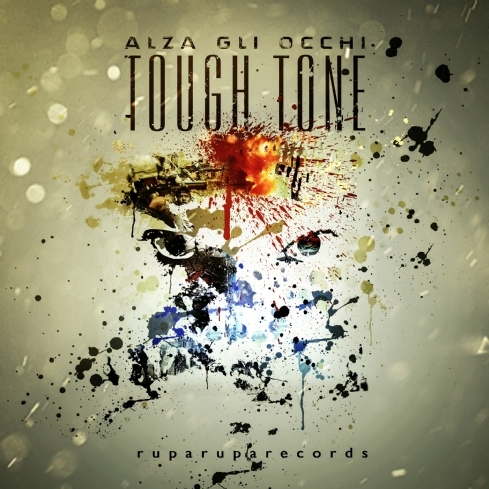 "Alza gli Occhi" is the new single from Tough Tone. Listen it and don't lose a word! !